30 amp $13 per day (390.00 per month) plus $20.67 tax= $410.67. You pay your own electric. 50 amp $14.00 per day (420.00 per month) plus $22.26 Tax= $442.26. You pay your own electric. $1650 per year. Our season runs from April 1st through October 31st. Includes storage for the 5 months we are closed. 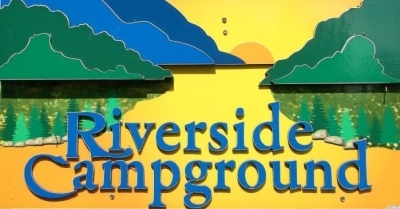 You pay your own electric and pay $100.00 deposit by October 31st to reserve your site for the next camping season.